Italian fans enjoyed a spectacular display of lights, lasers, and effects at rock legend Vasco Rossi‘s sold-out stadium tour this year. 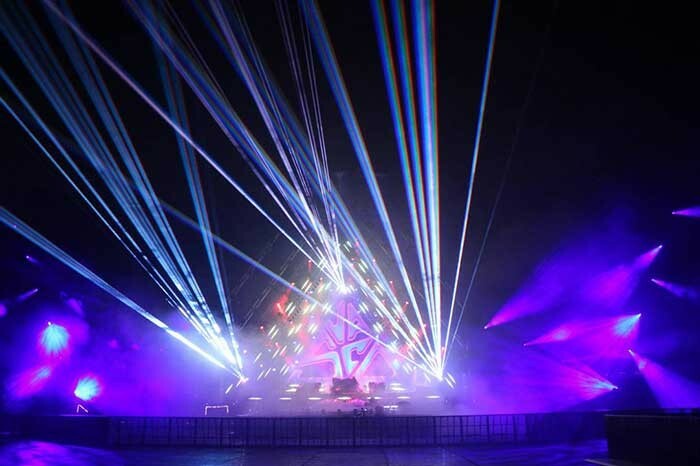 For maximum visual impact, designer Giovanni Pinna specified 64 of the new Lase-Array systems from ER Productions of London, plus 14 Look Solutions Viper Deluxe smoke machines. 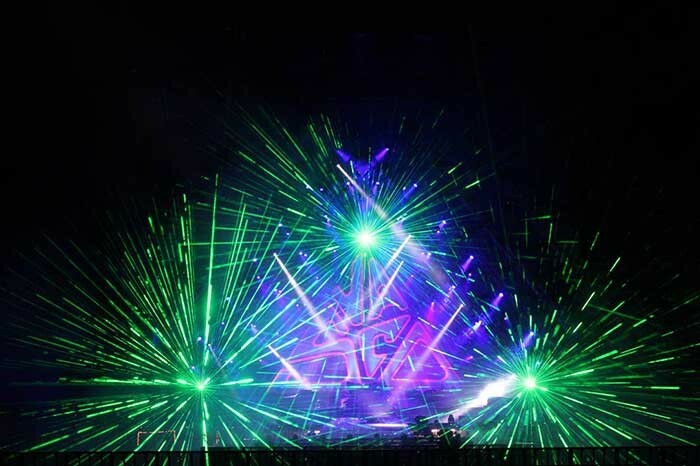 ER Productions specializes in lasers and atmospheric effects for large applications such as festivals, stadiums, and special events (such as the 2012 Summer Olympics). TMB is the exclusive distributor for LumenRadio in the UK and North America. For more information about LumenRadio visit www.tmb.com/products/lumenradio. Learn about other innovative products from TMB at www.tmb.com.